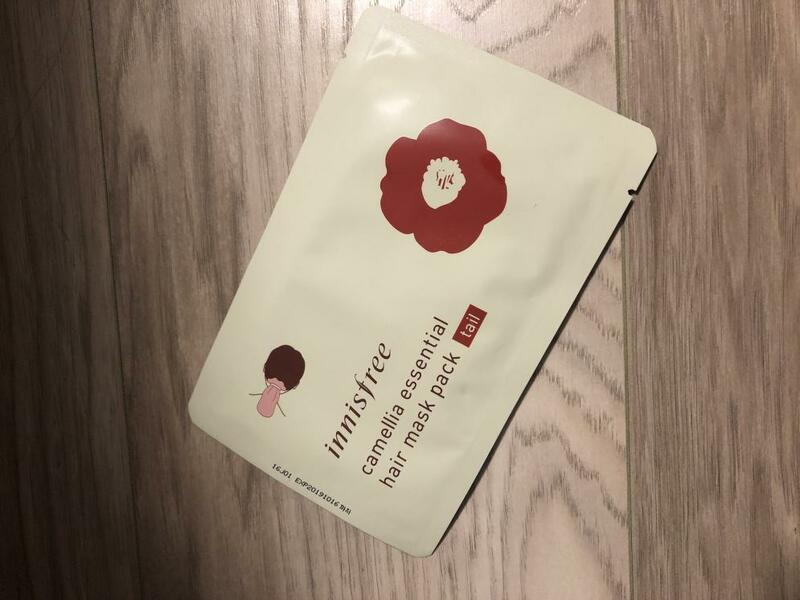 Radiant your Skin Care with the [Innisfree] Camellia Essential Hair Mask Pack 7g (Tail)! 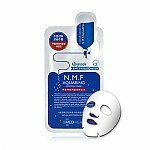 we aim to provide you best korean products to take good care of your skin, including Cosmetics, Masks, Hair Treatment. Hydra Hair Treatment online. A hair mask pack made exclusively for hair ends that contains Jeju camellia oil and gives elasticity and gloss to hair. Jeju island's camellia oil nourishes damaged hair and makes it shiny and elastic. Concentrates on damaged hair tips and help to get healthy hair. It is a hair mask pack that is convenient for daily life during hair care. 1. Turn the product upside down so that the inside surface of the product with the contents is on the outside. 2. Dry your hair with towel and gather hair onto a tail and put inside the inverted product. Put all of your hair and turn it over again. 3. Adjust the built-in rubber band to prevent the product from flowing down. Massage the treatment so that it is absorbed everywhere. 4. After 20-30 minutes, remove the product and massage the hair so that the remaining treatment ingredients are well absorbed.